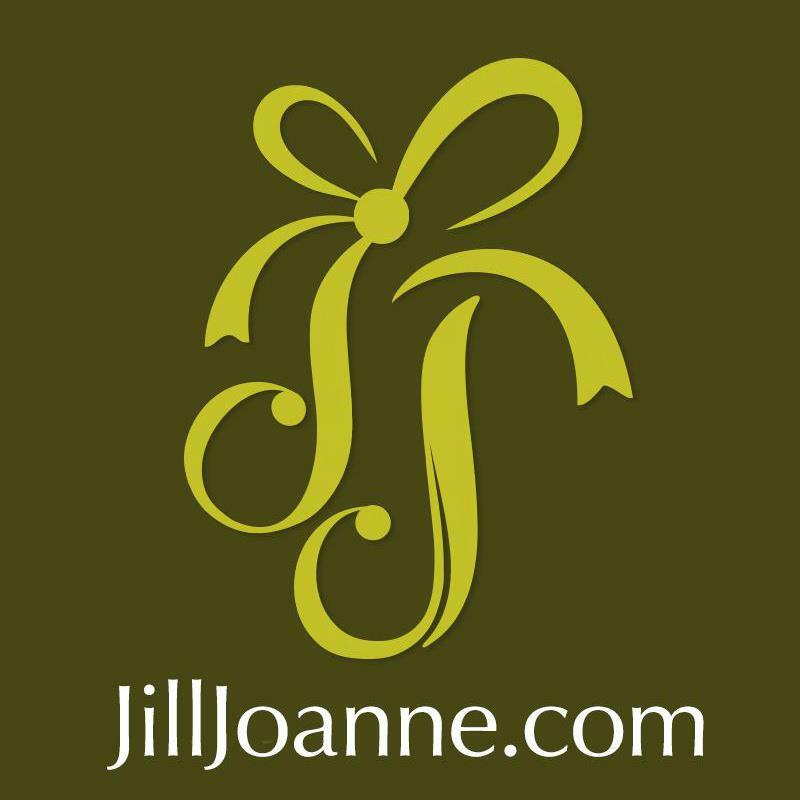 JillJoAnne is a house of fashion, designing handbags and clothes for all ages…Perfumes to follow! Our products include handmade leather bags, accessories, cell phone and iPhone cases, eyeglass cases, belts and high fashion design clothes. Our mission is to inspire others to discover their passions in life and to raise the consciousness around us and to start a foundation for our think tank “ spirituality and a post materialist human science.” JillJoAnne.com is a conscious company with a paperless office that uses recycled materials whenever possible to create our collection. 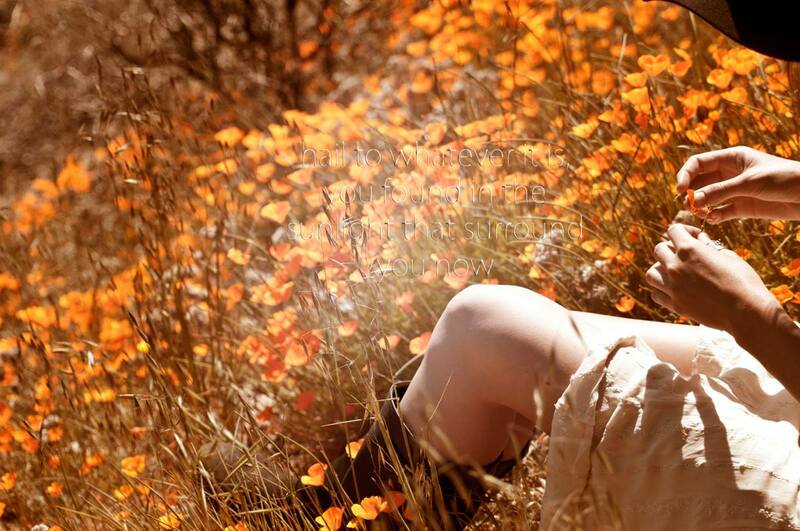 The entire collection is hand made in California with loving detail and careful consideration of our planet.